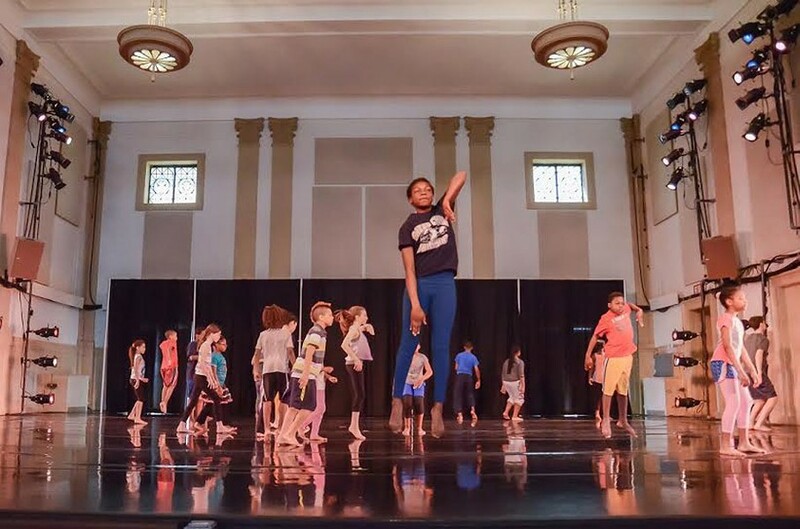 Stop the Violence Dance Alliance — run by Garth Fagan Dance in conjunction with the Carlson MetroCenter YMCA and the Rochester City Police Department — provides after school enrichment for city kids. This includes dance classes led by Fagan dancers, yoga, music appreciation, nutrition, life skills, social problem solving, and job readiness. A core group of approximately 30 young people meet twice a week between 3 to 6 p.m., the time slot during which students are most at risk for getting involved in violence and crime, according to the RPD. On Thursday, June 12, at 4:30 p.m., SVDA showcases its achievements with a free dance concert at the Gleason Auditorium at Central Library (115 South Avenue). Students from the Garth Fagan Dance School will perform in collaboration with the SVDA kids. Choreography is by resident Garth Fagan School Ensemble choreographer William Ferguson, as well as by Garth Fagan dancers Sade Bully and Melinda Phillips. More information about Stop the Violence Dance Alliance can be found at garthfagandance.org.